One of the biggest unknowns in the commercial airline industry at the moment is whether or not Airbus will ever build an A350-800. Of course Airbus would probably look at you funny while proudly telling you “absolutely”, but the fact of the matter is that this shortened variant of the A350 family hasn’t received very many orders so far while the larger -900 and -1000 versions are selling like hotcakes. This is leading many industry experts (and nerds like me) to think that it doesn’t offer anything that the airlines need and it’ll never see the light of day. 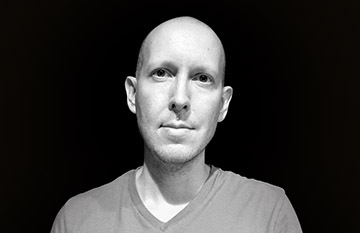 From a design point of view, I like this shortened version the most. I’ve always been a fan of stubby wide body aircraft (such as the 767-200), mostly because it exaggerates the size of the engines and makes the entire airplane look tough and muscular. Tough and muscular is better than flimsy and weak, right? 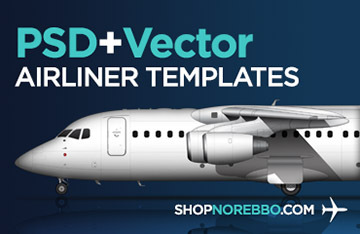 I started these illustrations two years ago right along with my A350-900 templates. 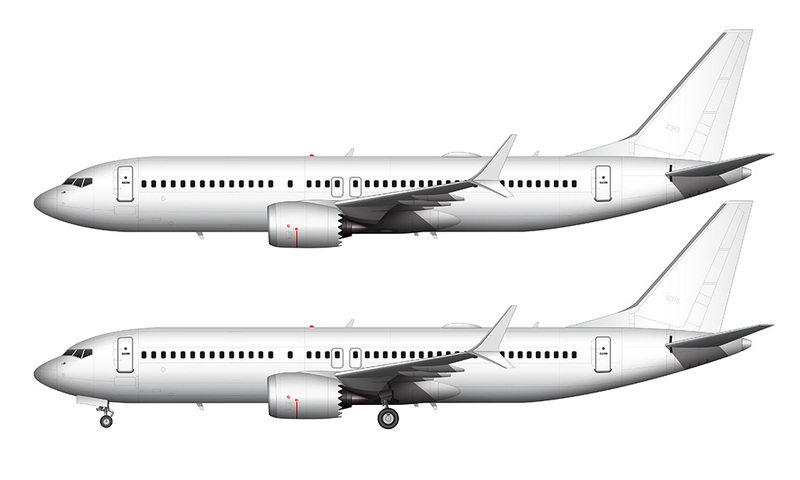 I had to take a lot of educated guesses in terms of figuring out what it would really look like (it was just a concept at the time), so I put them on hold until more details were released from Airbus. Now that some time has passed and we have a bit more information on what this aircraft is going to look like, I thought it would be a good idea to get them wrapped up. No, these side view drawings aren’t perfect – after all, there hasn’t even been a prototype of this thing built yet so all I had to go by was a collection of 3d renderings and part drawings found on the internet. From what I can tell, this shortened A350 shares quite a bit with it’s bigger brothers so I don’t think I’m off by very much. 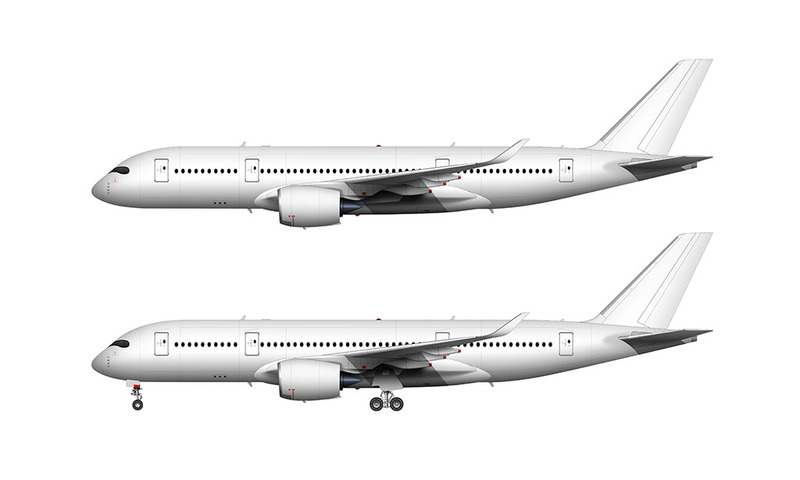 I’ll be sure to update these templates when (if) Airbus builds a real prototype. 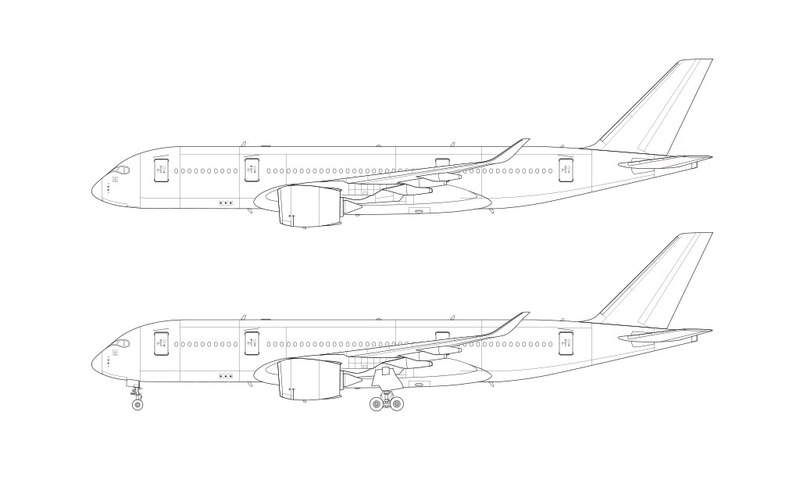 I’m sure there will be a lot more differences than what I’ve captured in these illustrations, but I figure these should be good enough for anyone who needs a clean side view illustration of an A350-800. I LOVE a350s I used to love boeing because the al jazzera documentary….